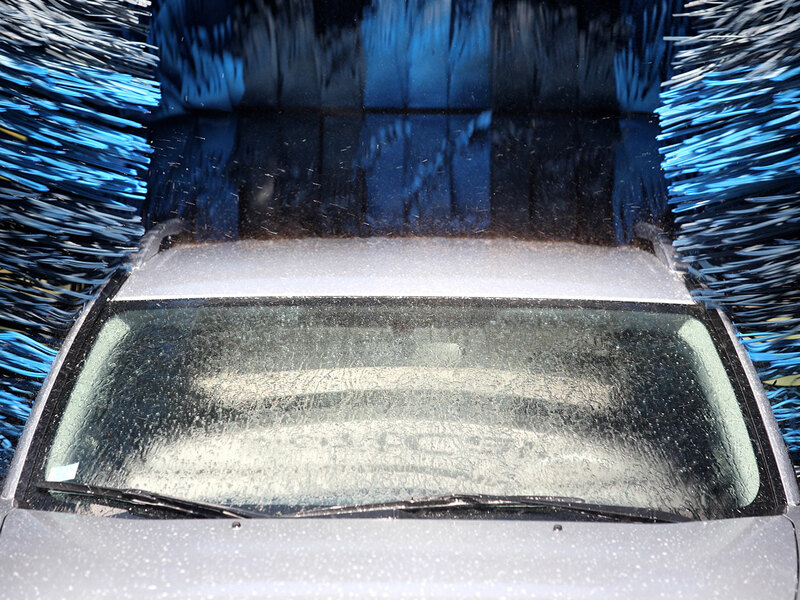 In 1947, Garrett O. McIntosh (Mac) built Wisconsin’s first automated car wash. Earlier that year, Mac visited a car wash in downtown Chicago and loved the concept. Believing Chicago was too small for another, Mac moved to Milwaukee where he opened his first location at 29th and Capitol. The price of a car wash was $1 and included interior window cleaning and vacuuming. 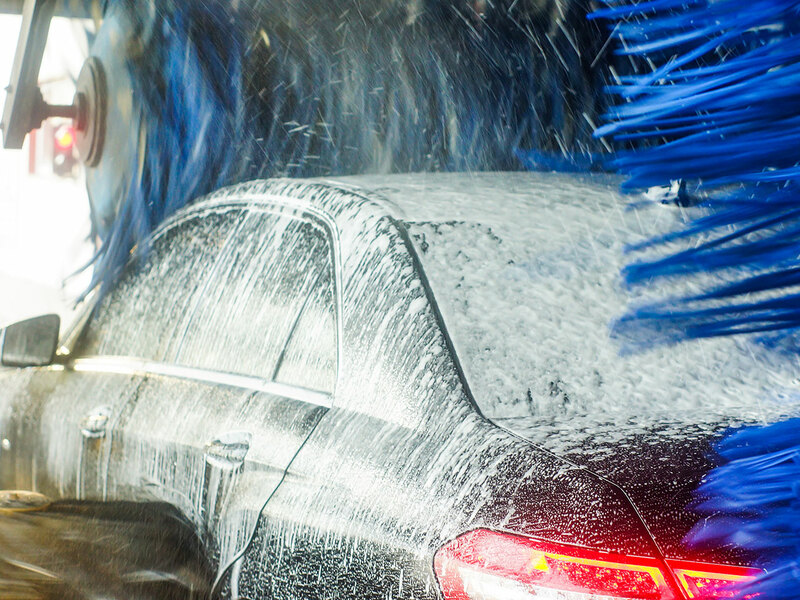 Originally operating as “Big Daddy Car Wash”, Mac expanded his business with the addition of our Wisconsin Avenue and South 1st Street locations. Over the next 30 years, Mac continued to expand his business. He experimented with different wash processes, such as cleaning vehicles with sawdust, and even cow udders. Although these ideas had some success, the continued advancement in automated equipment eventually lead to a fully automated wash. In 1976, the first of our then six locations was converted from full service to “express-exterior”, and in 1977, the name Scrub-A-Dub was adapted at all locations. In 1985, Mac ventured into unknown territory introducing “quick lube” oil change centers at two of the existing car wash sites. Although a totally different type of business, Mac believed they were compatible, and the “free car wash with oil change” became a quick success. 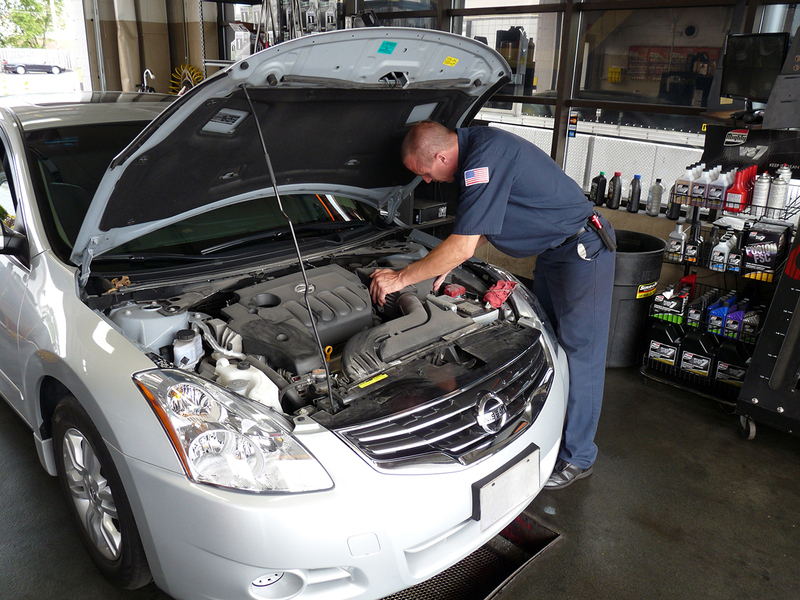 Today we have 11 car washes and 5 oil change centers. We have remained a family-owned company for over 70 years. 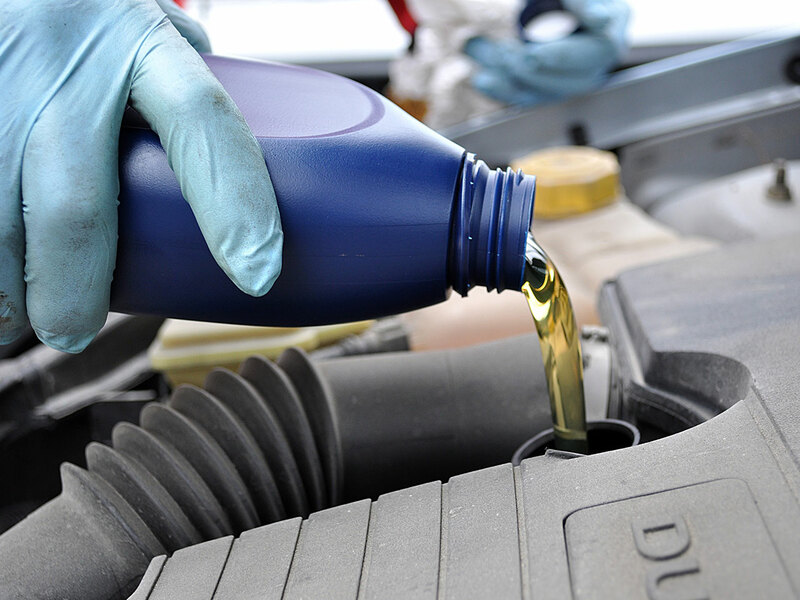 We pride ourselves on our reputation of fast & friendly service. ready to bring your car in? Looking for the perfect gift? Purchase a gift card. Scrub-a-Dub also encourages our staff and you to get active in the local community. Please visit these local organizations who focus on preserving the environment. If you would like additional information on preserving the environment, please visit these national organizations.